hello! 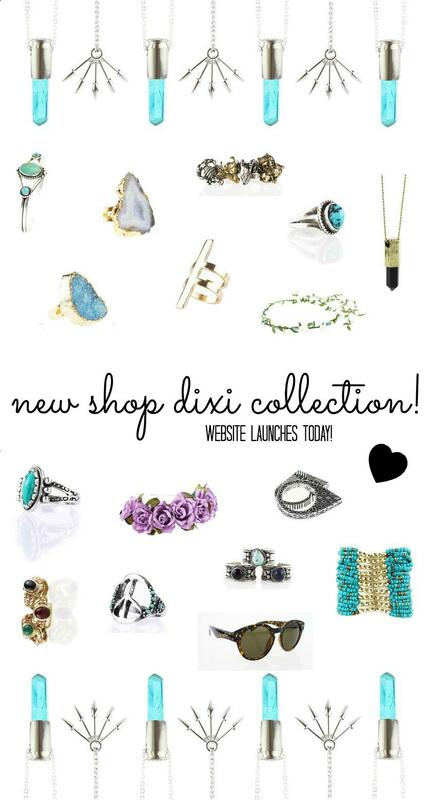 one of my favourite online jewellery stores ever, shop dixi, has relaunched their website with two new collections ‘woodstock’ and ‘luxe bohemia’. there’s over 100 new items going live as of today, so there’s loads to pick from. i’m going to be stalking all of the new rings, as they’re my favourite things ever! the one question i get asked the most is where i get my thin over the knuckle rings and you can get them riiiight here. 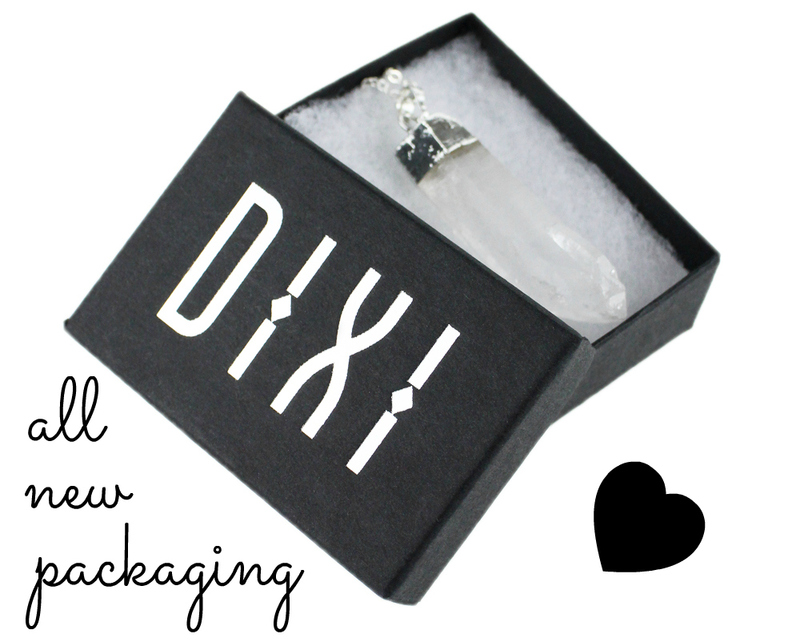 they’re sterling silver so will last forever too! so, get on it! you can visit their website here, follow their twitter here and their new instagram is here. ps. check out the lovely sophie’s blog for some style inspiration!